At Absolute Home Care Plus, we are committed to providing high quality, client-centered and affordable in-home care services to our clients to assist them in leading dignified and independent lives in the comfort and safety of their own homes. We are a family owned and operated agency, that has a combined 35 years of experience in the healthcare industry. It is our promise to show your loved one the same compassion and care that we show our own family members. Let us help your family overcome the challenges of caring for a loved one. If one of your family members requires a personal caregiver to attend personal needs on a more consistent basis, we invite you to contact us today by calling one of our locations or visiting our contact page. 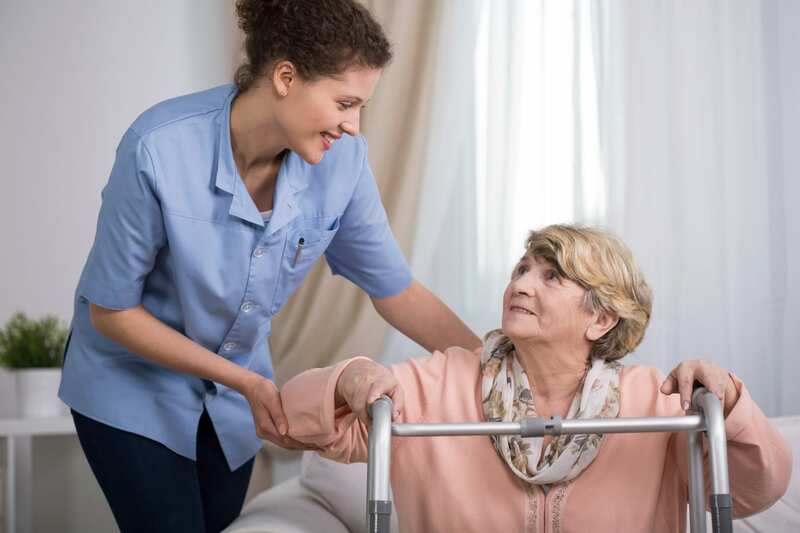 With locations in Wilmington IL and Camden TN, Absolute Home Care Plus is a home healthcare company offering in-home caregiver services, light housekeeping, companionship, and more, serving patients throughout the IL and TN communities.